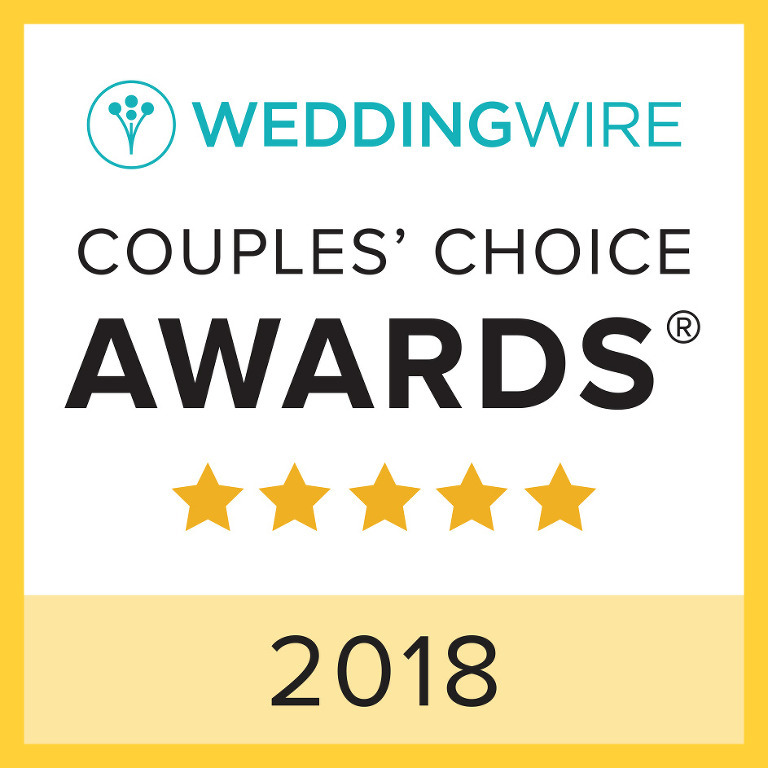 Missouri City, Texas – January 9, 2018 – Heather Purvis Photography today announced its recognition as a winner of the esteemed 2018 WeddingWire Couples’ Choice AwardⓇ for photography in Houston and San Antonio. Heather Purvis Photography was recognized as a recipient solely based on reviews from newlyweds and their experiences working with them. Award-winning vendors are distinguished for the quality, quantity, consistency and timeliness of the reviews they have received from their past clients. Heather Purvis Photography is thrilled to be one of the top photographers in Houston and San Antonio on WeddingWire.com.